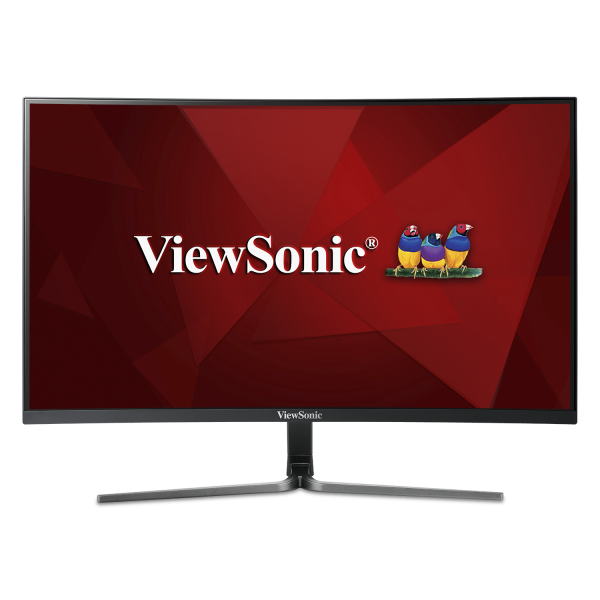 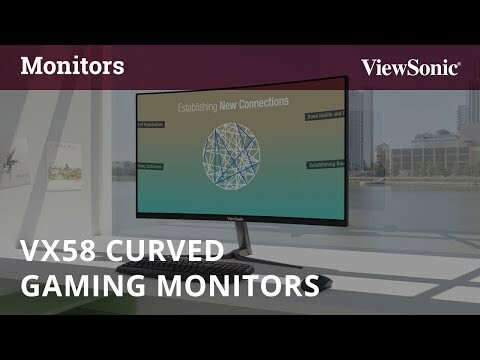 With an immersive curved screen and stunning Full HD 1080p resolution, the ViewSonic VX2758-C-mh monitor provides an incredible viewing experience for work or play. 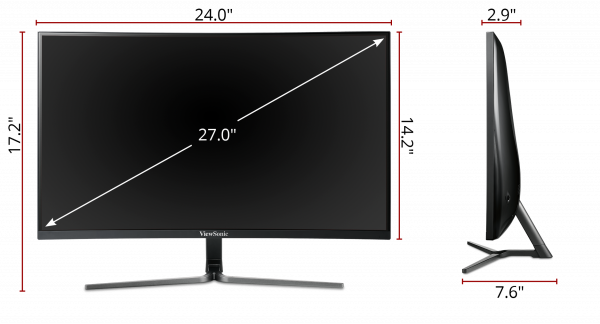 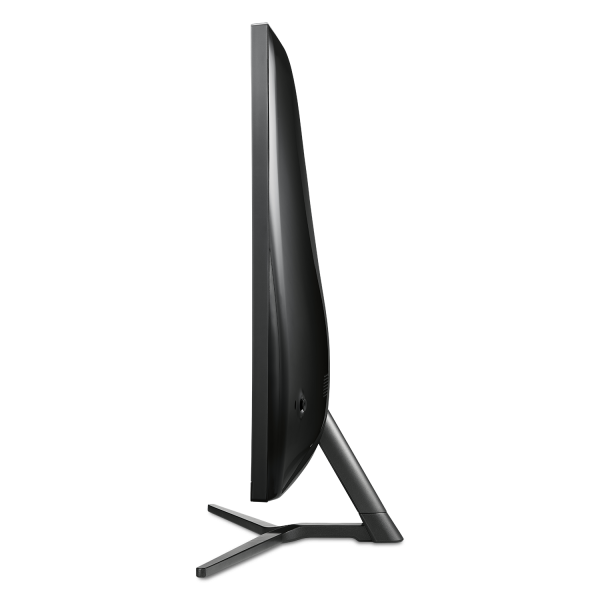 Designed with a 1800R curved screen, this 27” monitor delivers the perfect balance of comfort and immersion. 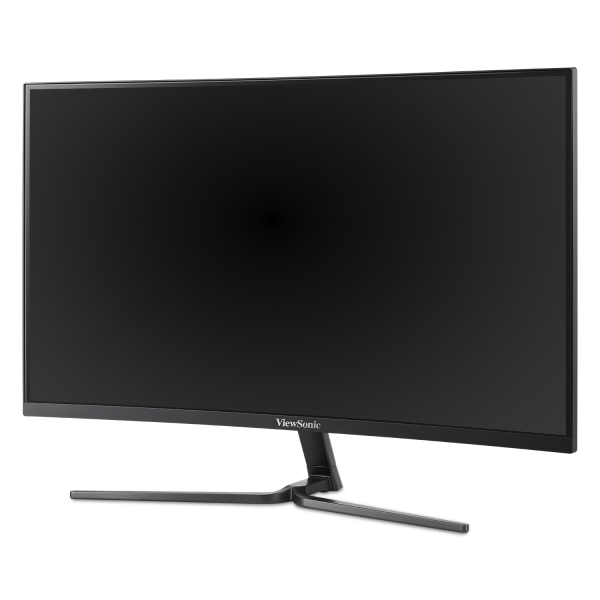 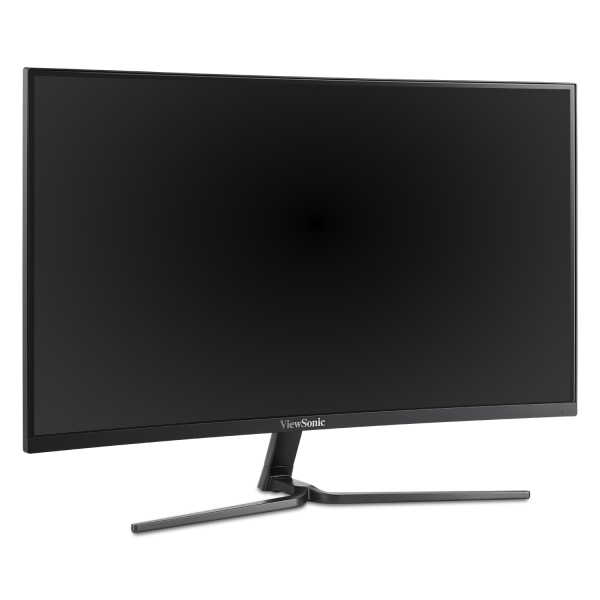 With features including a high 144Hz refresh rate* and AMD FreeSync technology, this monitor virtually eliminates screen tearing and stuttering for a fluid gaming experience. 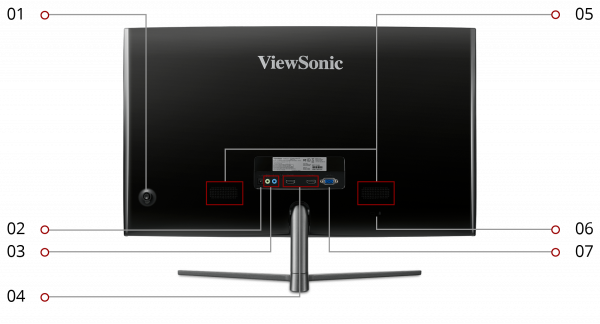 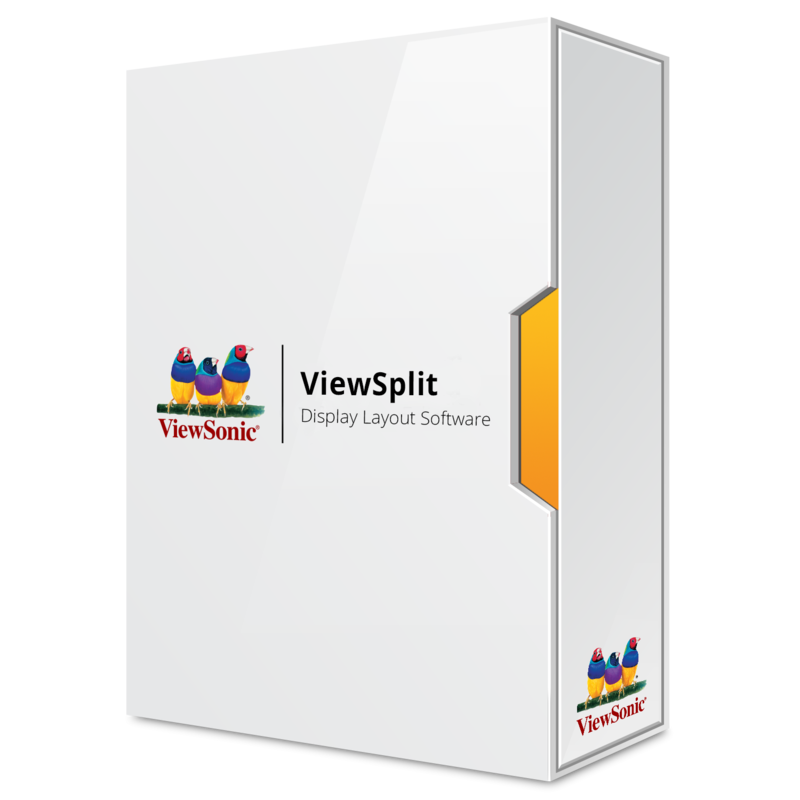 The VX2758-C-mh also comes equipped with ViewSonic exclusive ViewMode™ presets, which offer optimized screen performance for different home entertainment applications such as watching movies, editing files, or playing video games. 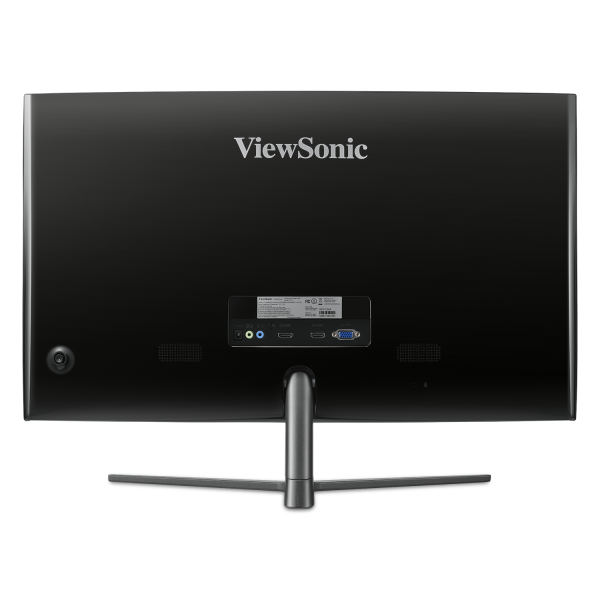 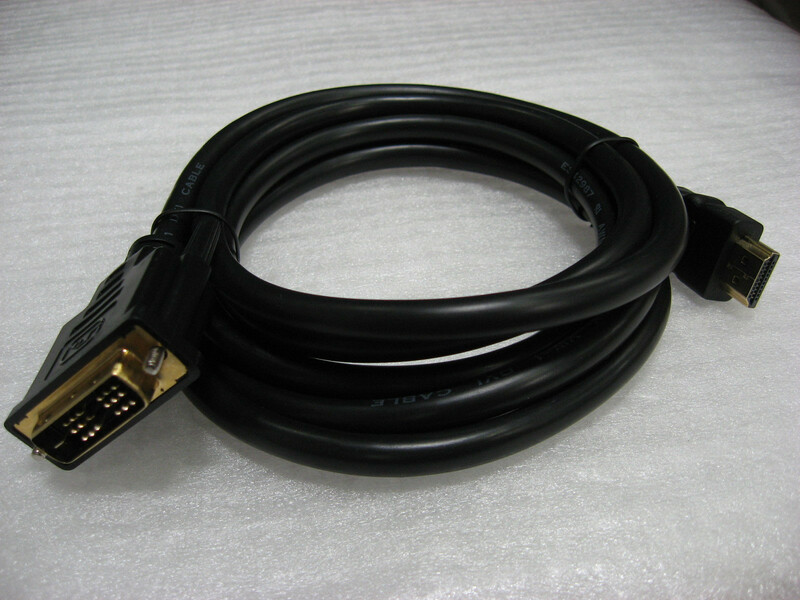 Dual HDMI ports and a VGA input offer flexible connectivity options for both general usage and entertainment.